KYSATS is the competent authority of the Republic of Cyprus for the recognition of higher education qualifications, awarded by recognized institutions of higher education or by evaluated-accredited study programmes, by the competent authorities of the country they operate in. KYSATS also acts as the Education National Information Centre. 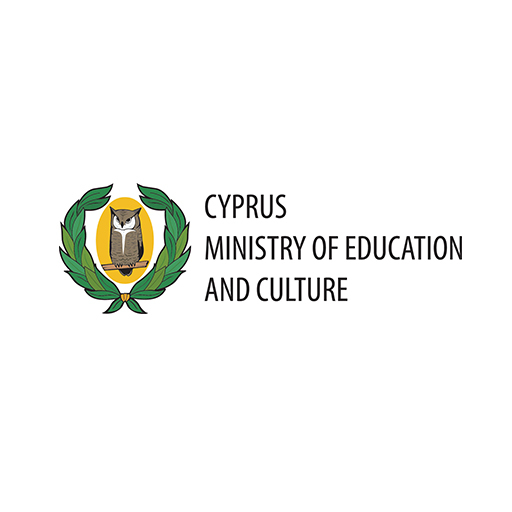 It was established in 1996 based on the provisions of the “Recognition of Higher Education Qualifications and the Provision of Relevant Information Laws” of 1996 to 2016. The legislation of KY.S.A.T.S. fully adheres to the stipulations of the Lisbon Recognition Convention through Law 24 (ΙΙΙ)/2001 that Cyprus has signed and ratified. KYSATS is a member of the NARIC (National Academic Recognition Information Centres), ENIC (European Network of National Information Centres on academic recognition and mobility) and MERIC (Mediterranean Recognition Information Centres) networks.